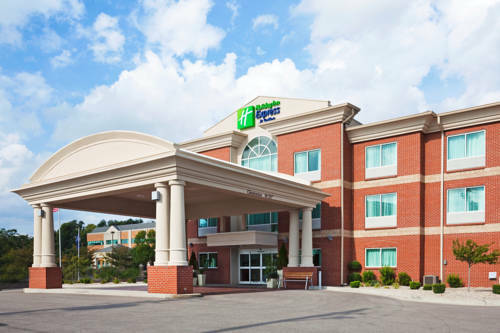 You’ll unquestionably enjoy your stay in Cincinnati. 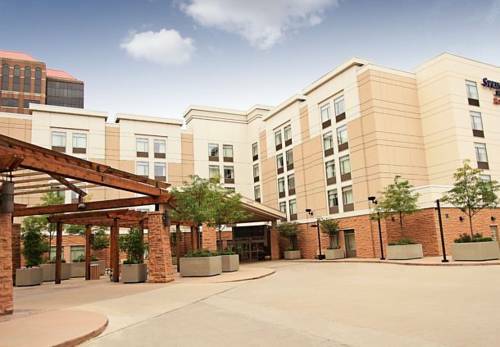 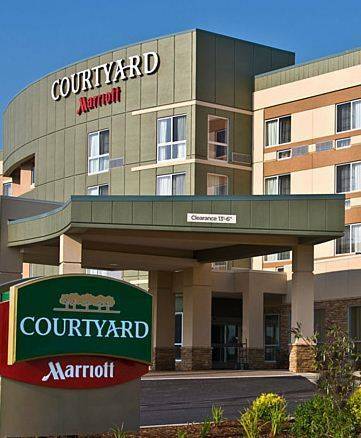 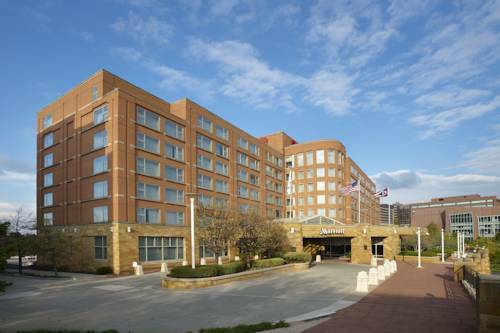 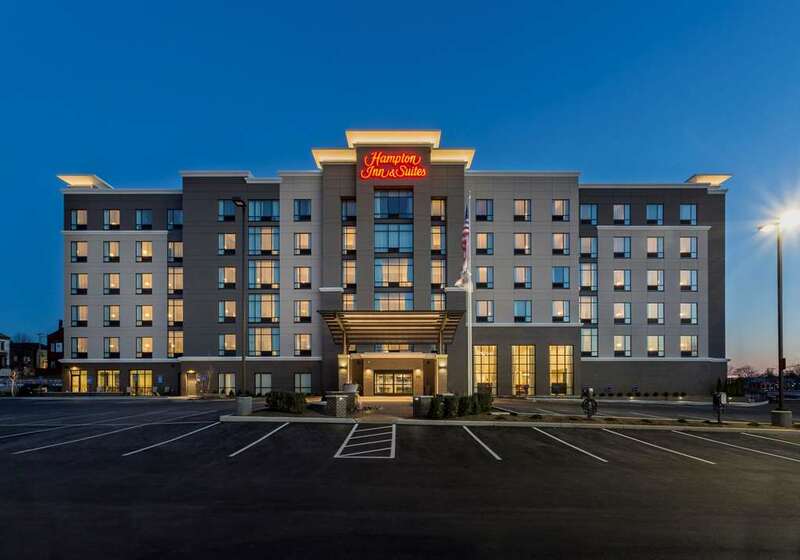 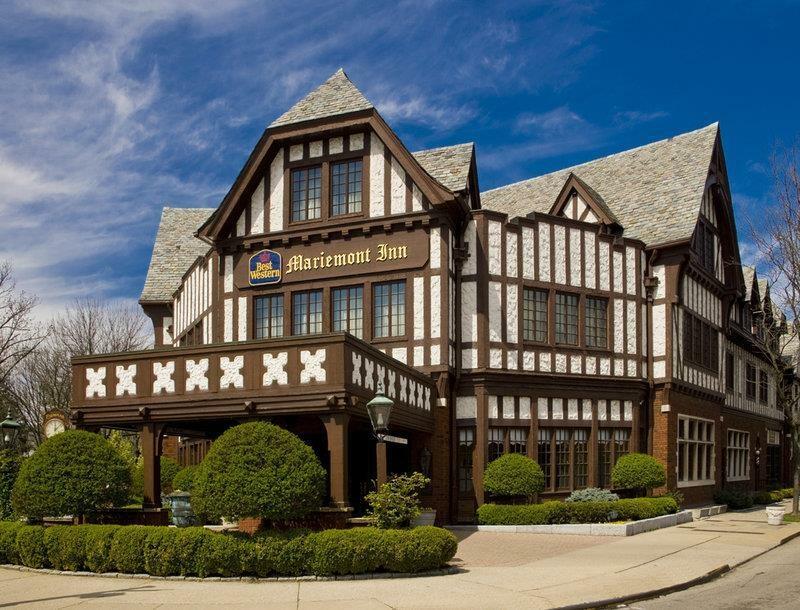 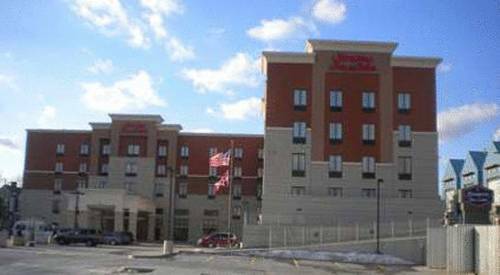 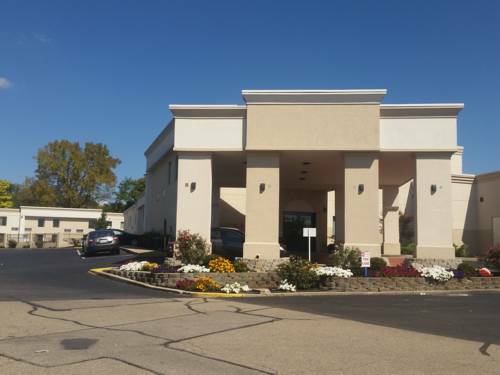 These are some other hotels near Courtyard Cincinnati Midtown/Rookwood, Cincinnati. 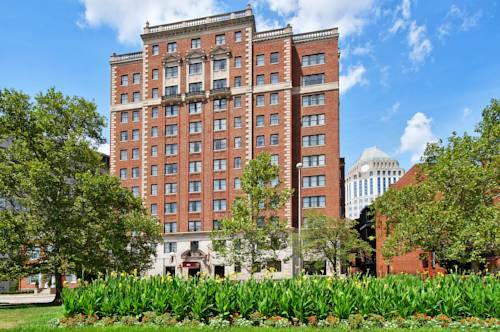 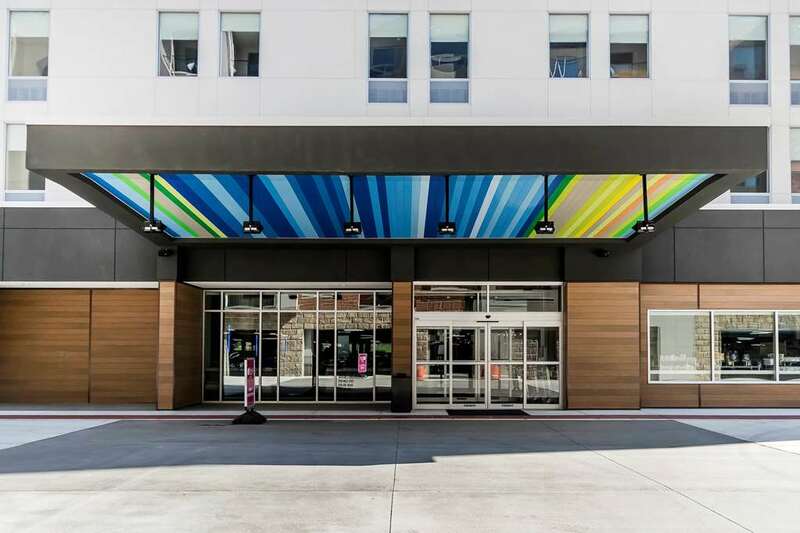 These outdoors activities are available near Courtyard Cincinnati Midtown/Rookwood.